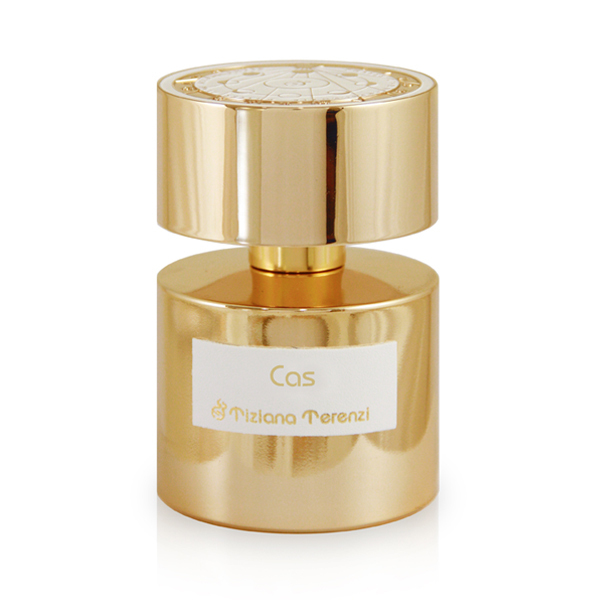 Launched to accompany the newly created CAS Attar and inspired by one of the most famous stars of Cassiopea, the Cas extrait de parfum is in sync with the stylistic design attributed to the celestial bodies in the Constellations of the Moon Collection. 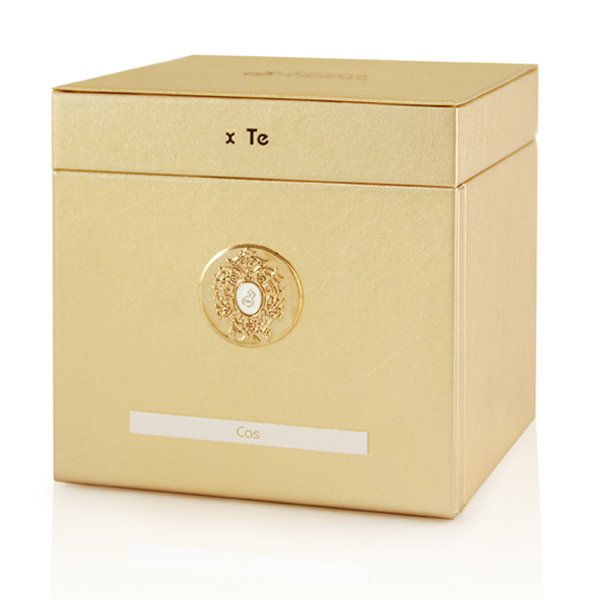 It also has the same stylistic olfactory structure and is dedicated to the more demanding scent-lovers. Worn as a layer of magic laid out on the bed made by the attar, it makes the experience of the journey even richer and more precious. 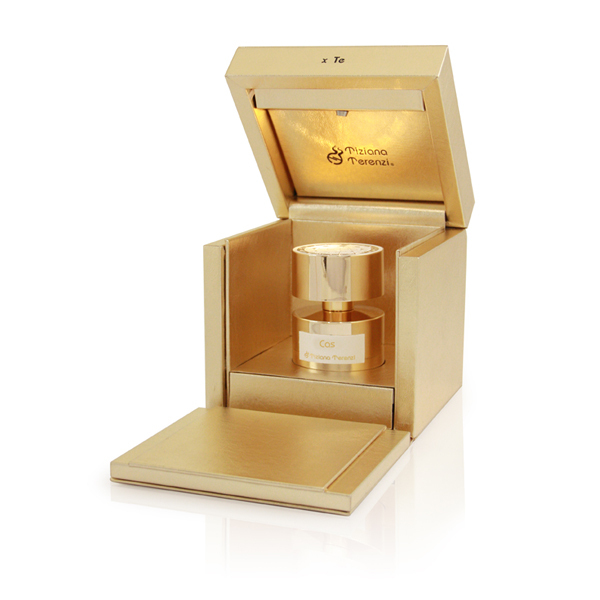 But it is also dedicated to those who love this one-of-a-kind creation, yet have still to gain the familiarity required to use the more complicated Attar, reserved for true experts. 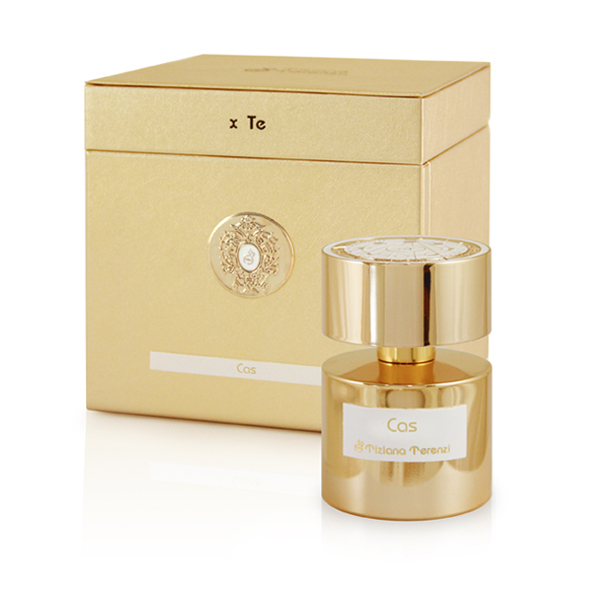 Indeed, like the other extracts, Cas too can be used on its own by those who wish to instantly wrap themselves in a magic star dust that makes the wearer shine bright all day long. All thanks to its fine molecules and its persistence on the skin until the sun comes up again, and perhaps even beyond.